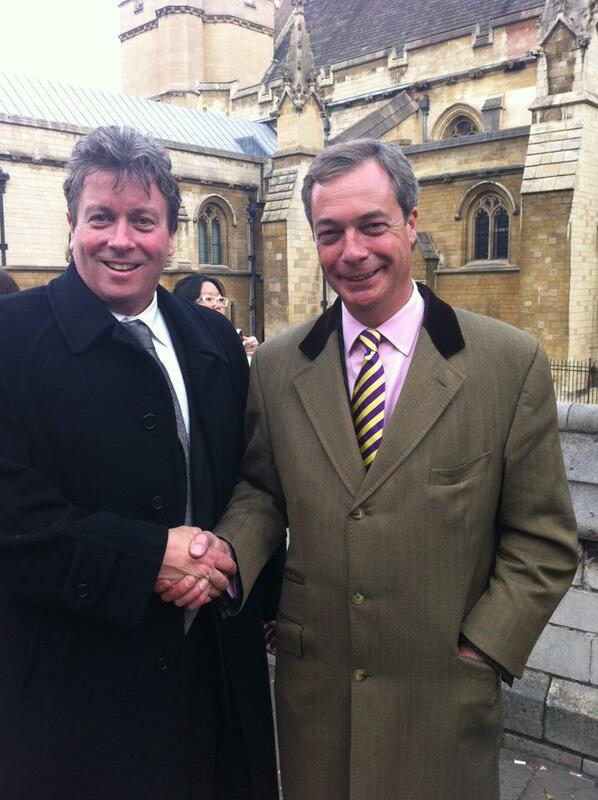 Cllr Chris Pain has been elected as leader of the UKIP group on Lincolnshire County Council. UKIP is the second largest group on Lincolnshire County Council following the local elections earlier this month with 16 councillors. The Tories have formed a coalition with the Lib Dems and some independents to control the council.